Spring evokes a mood that makes me feel uplifted, inspired and even goal orientated. It signifies the beginning of something new and exciting. Offering a zest for life; a freshness and sun-kissed lightness. For some it could mean a new haircut, job, partner, or even a new home. While wardrobes are reborn each time winter relents, the same principles apply to scent. The changing of the seasons signifies a switch in fragrance notes and ingredients used in perfumes. Spring flowers and fruits typically smell delicate, fresh, clean and green. Hyacinths, lilacs, neroli, lily of the valley, lavender and magnolias are just a few exquisite spring flowers on the list. Spring fruits range from grapefruits, oranges, lemons to apples, pears and kiwis. Sounds totally edible! Let’s put honey in the mix with its golden, creamy and sweet scent. Bottle a combination of these scents and the outcome will be a sublime spring fragrance. 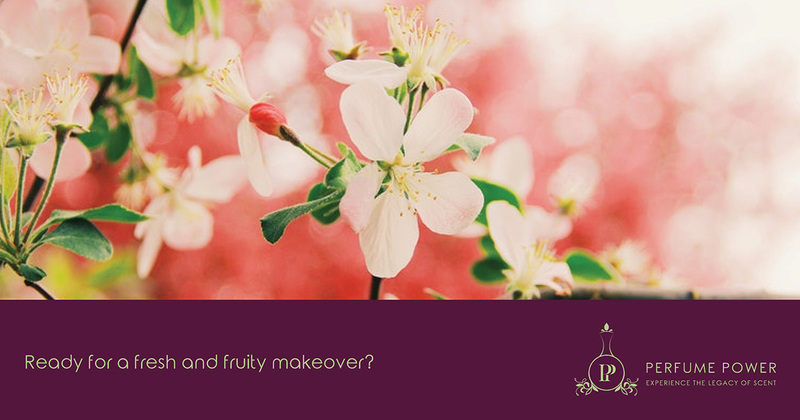 If you are interested in a fragrance makeover join us on 29 September where you will have the opportunity to create your very own spring fragrance.